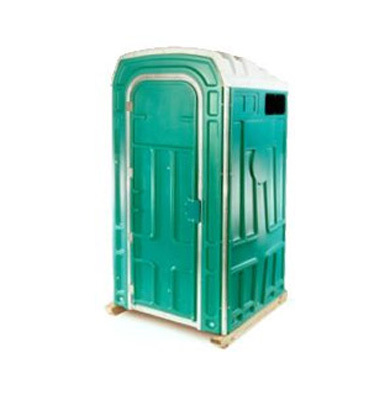 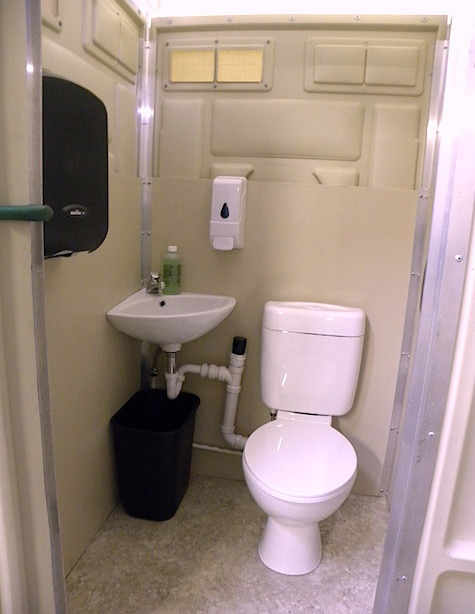 No waste, no chemicals, the Sani Jon® Comfort Station takes portable toilets to the next level. 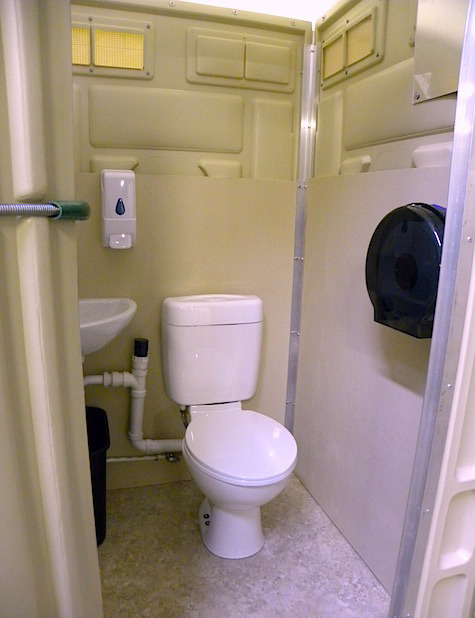 With a ceramic toilet and sink basin this portable toilet gives users comfort and that “at home” feeling. 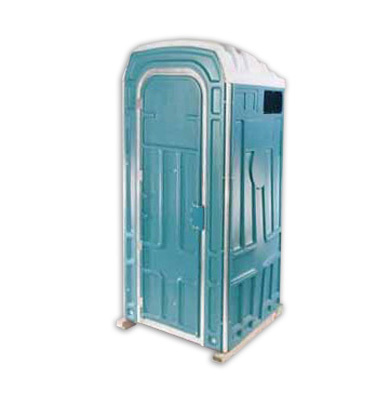 Based off the Sani Jon® model, the 44″x44″ structure provides a pleasant and spcacious experience. 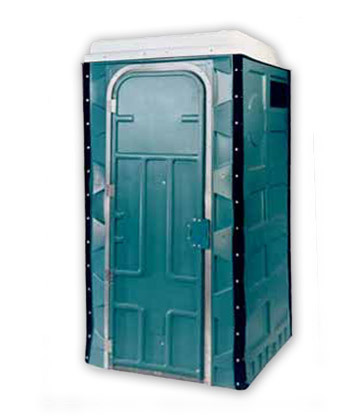 Built to last, the Sani Jon® Comfort Station is manufactured with an aluminum frame and double aluminum corners. 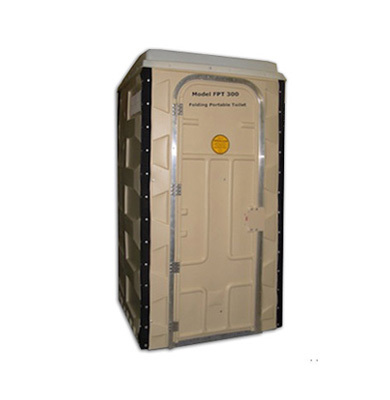 Made from high quality, durable materials the Comfort Station will hold up long term in any environment. 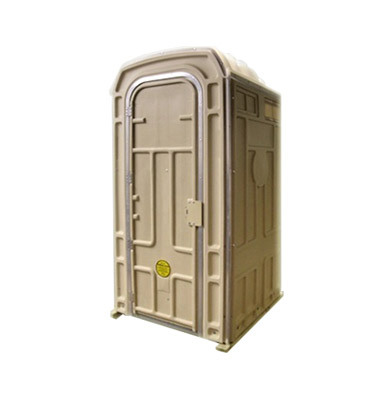 Unlike inexpensive knock offs, the Sani Jon® Comfort Station is built with thick, sturdy walls that will stand up to heat, rain, wind, and snow. 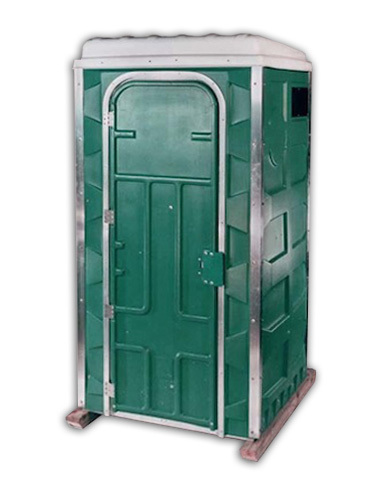 The interior contains 1/2″ composite half walls, complete with vinyl flooring to give that ‘at home’ feel. 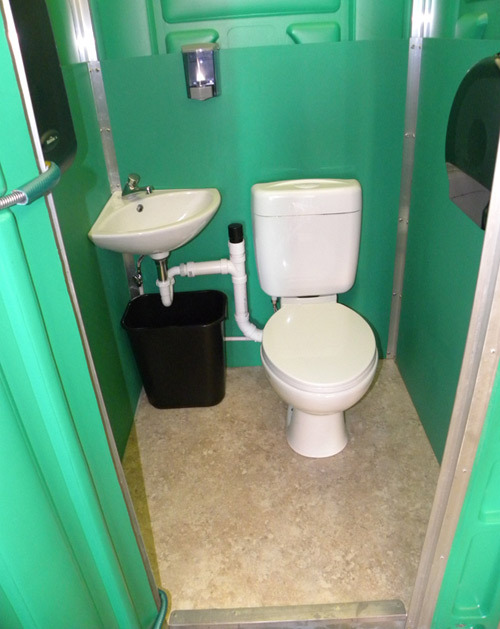 With the Comfort Station being a fresh water unit, there is no interior holding tank. 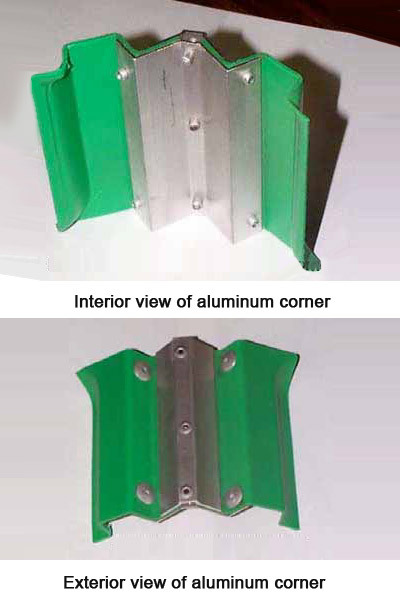 For convenient lighting, this unit is built with a translucent roof. 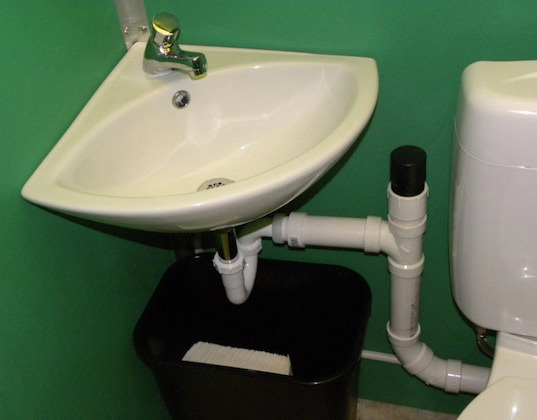 The stations are custom built and come fully assembled. Water source may be provided from a garden hose, water tank, or hard plumbing. 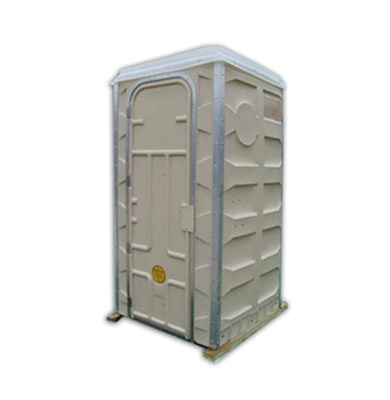 Waste removal may come from means of additional holding tank, mains, or septic tank. 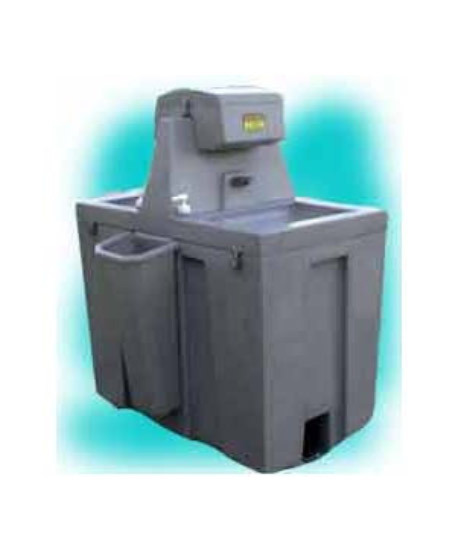 300 Gallon Holding Tank – This extra large holding tank measuring 84″x48″x18″, has abundant capacity and makes for an easy setup.